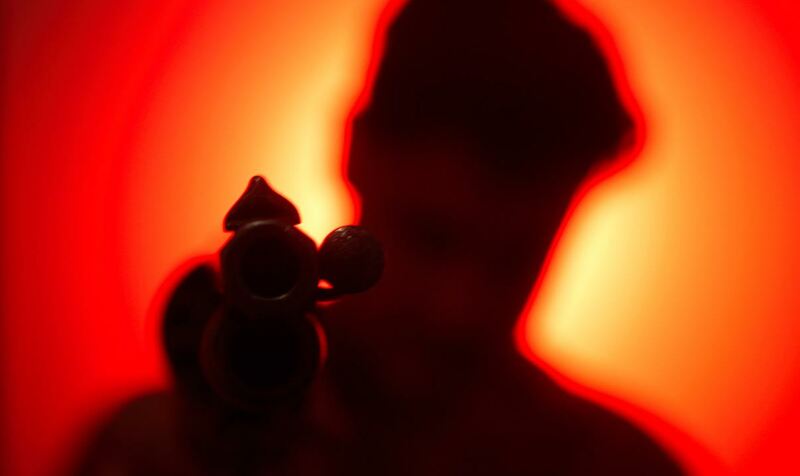 Kopacka and his partner Alex Bakshaev have almost finished production on the pilot of Dylan, a new series inspired by Tiziano Sclavi’s cult Italian horror/noir comic Dylan Dog. That long running book was adapted as the authorized 2011 film Dylan Dog: Dead of Night and it tanked, missing as it did the the soul and subtleties of its source. Sclavi also wrote the Italian meta-zombie film Dellamorte Dellamore aka Cemetery Man and the lead actor, Rupert Everett was the inspiration behind the character Dylan Dog, after cover artist Claudio Villa saw him in the 1984 thriller Another Country. In some ways, Dellamorte Dellamore is a sort of unofficial entry in the Dylan Dog universe. 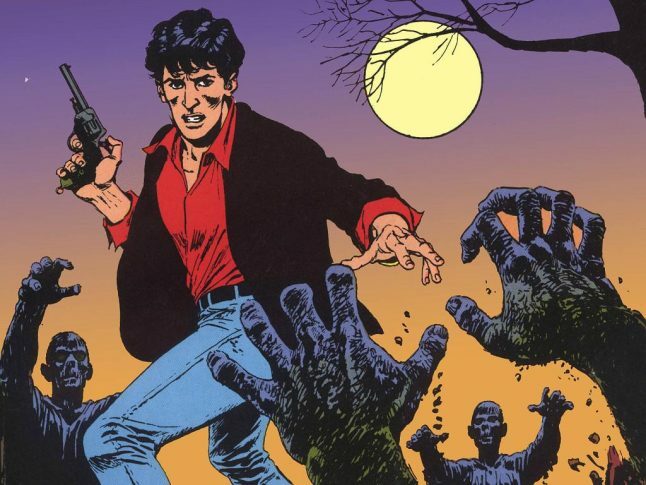 Dylan Dog is a “Nightmare Investigator” who, together with his unique assistant, solves cases dealing with the unknown and the paranormal, often involving bloodshed and surreal dream worlds. Kopacka is a huge fan of the comics but due to copyright reasons, his series Dylan had to change the name of the characters, though the essence of the comics is kept alive as much as possible. The 30 minute pilot titled “Dream of the Living Dead” directed by Kopacka, has just wrapped up shooting and will be finished by mid 2017. The pilot stars Ford Everett as Dylan, Denise Ankel as Morgana and Fassbinder legend Harry Baer as Inspektor Mahlow.